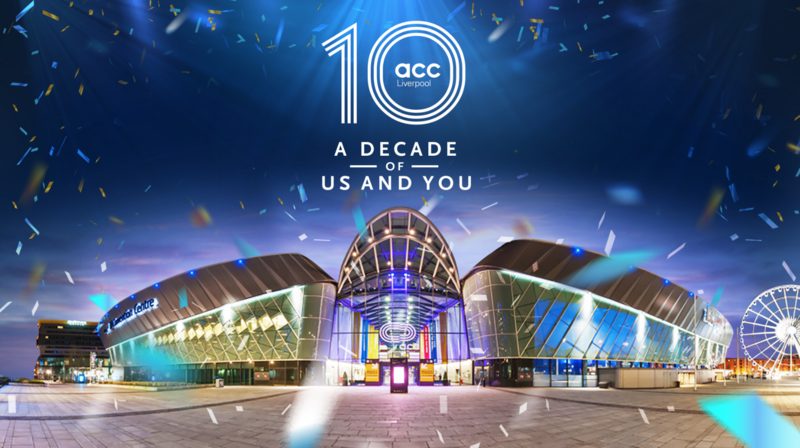 ACC Liverpool is celebrating 10 years since it opened its doors. The venue has hosted more than 1,000 conferences since it opened with the Liberal Democrats spring conference, its first large national meeting, which took place on 7–9 March 2008. 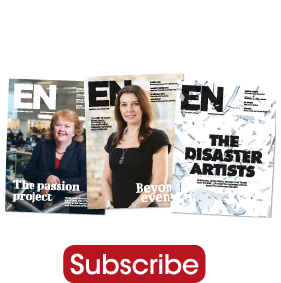 Since then, highlights have included BBC Worldwide Showcase, which returned for the seventh time in February; the Labour Party conference – returning for the third time in September – the Royal College of Nursing and NHS Confederation. Bob Prattey, chief executive of The ACC Liverpool Group, said: “This is a milestone year as we celebrate 10 years since we opened which gives us the opportunity to reflect on the success of the past and, more importantly, look ahead to the future. 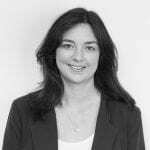 “Prior to 2008, there wasn’t a conference venue on the scale of ACC Liverpool in the city and we are proud to have brought high profile, large events to the city and to the UK, putting Liverpool on the map when it comes to groundbreaking conferences and generating £1.45 billion in economic impact. ACC Liverpool has won a series of awards since opening including being voted Best UK Conference Centre for six years running and it has continued to expand with the opening of Exhibition Centre Liverpool in 2015, enabling it to host more national and international conferences, consumer and trade exhibitions and major sporting events. This year also marks a decade since Echo Arena hosted the opening ceremony for Liverpool’s year as European Capital of Culture. ACC Liverpool is at the heart of a city wide programme of exciting, inspirational and thought-provoking projects to mark the 10th anniversary of the city’s reign as European Capital of Culture. Although inspired by the huge success of 2008, Liverpool 2018 is focused on the renaissance which has transformed the region over the past decade. Mayor Joe Anderson added: “ACC Liverpool has been one of the city’s most incredible success stories of the last decade. It is firmly established as a much-loved venue and is now part of the fabric of the city, bringing global conferences to Liverpool. “The investment that we put into creating Exhibition Centre Liverpool and Pullman Liverpool hotel is already paying dividends, providing much needed additional space and quality hotel beds.